Recreating the workplace dynamics helps older men strengthen their social bonding and thinking skills. 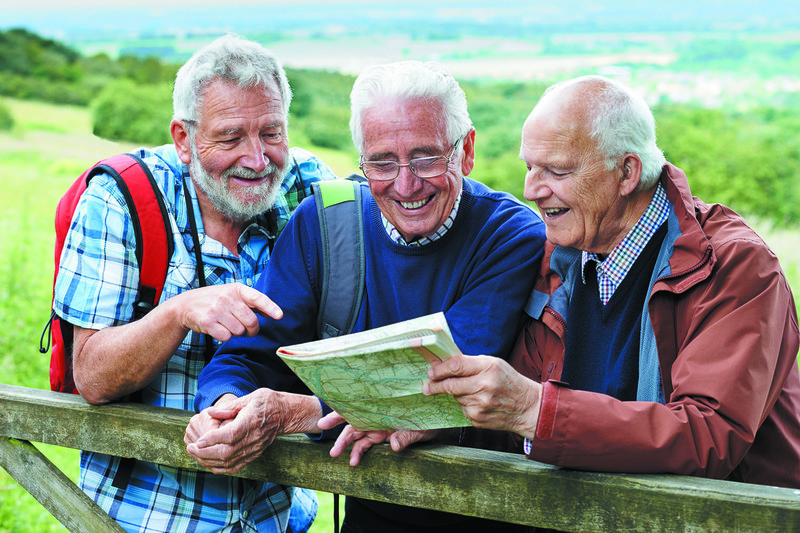 Men who retire are often happy to leave behind their work life, but one aspect they still need is the workplace's packlike male bonding. Group lunches, team projects, watercooler banter — all these help men establish social connections that keep their brains and bodies active and healthy. "Women tend to make friends across their life span, while men acquire friends in clumps through shared experiences like sports, the military, and work," says Dr. Richard S. Schwartz, a psychiatrist with Harvard-affiliated McLean Hospital. "When one source is eliminated, men tend to lose some of those friends over time and have to find other ways to connect with people and fill those missing gaps."